Kakurega in Japanese means “Hiding place.” We want to be your speakeasy where you can enjoy our food and premium Sake in a relaxing atmosphere. Located at 133-44 37th Avenue, Flushing New York, Kakurega wants to be your hidden treasure full of authentic fresh Japanese sushi and premium sake. Our small and cozy atmosphere is the perfect place to go and relax after a hard day. We freshly import our high quality ingredients straight from japan by air three times a week. We take pride pride in our omakase and will prepare all the ingredients right before they are scheduled to be served, thus all requests for omakase are by reservation only. 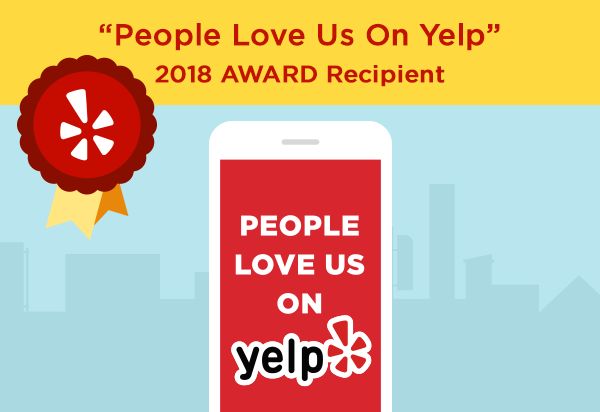 It's official - Thank you all for showing us your love on Yelp. We are proud to share our love for Authentic Japanese Cuisine with everyone and hope you all continue to support us from now and long into the future.